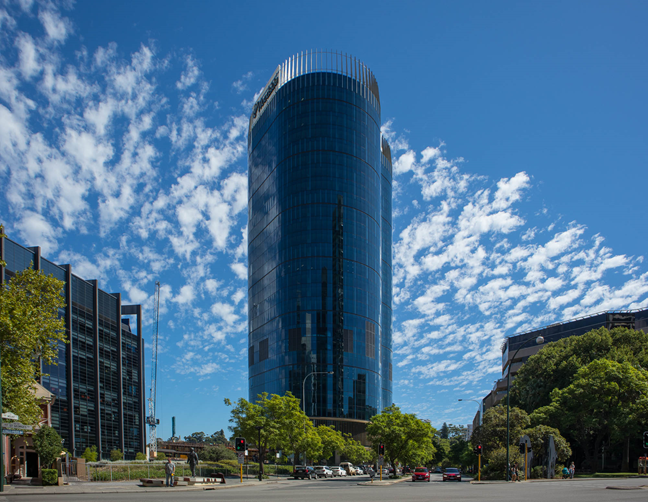 Melchor were awarded the full electrical works for the CAT B fit out of the new 30 storey Woodside Headquarters building in the Perth CBD. The project consisted of the complete strip out of the existing CAT A installation and new installation of all new lighting, small power, data installation and UPS backed power to the new offices, control rooms for mine operations, conference rooms, conference centre, media centre and work stations on the general floors. The electrical and data installation contract was $30 million and completed in 9 months to the highest standards and a 5 star green star rating.